C.M.F.A. 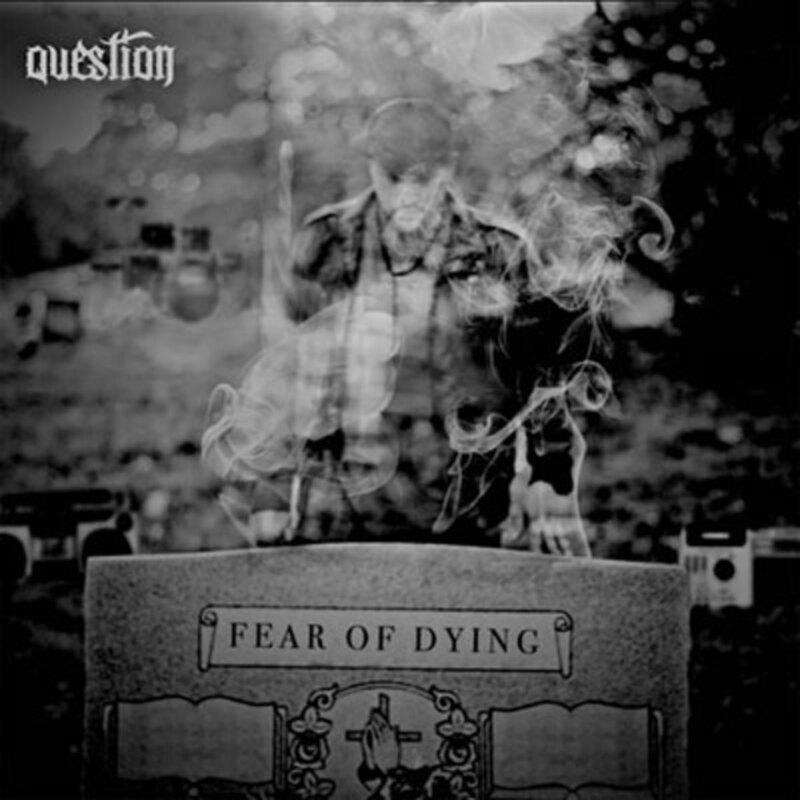 was dope but, as the sole single to drop off Question?&apos;s latest album (not to mention a departure from his usual, reflective subject matter), it likely left many fans craving Something More. Well, I&apos;m happy to announce that the San Antonio repper&apos;s back with just that--another cut off the project, and a return to more thoughtful lyrical territory. Over Hits&apos; chopped-sample beat, drawn from &apos;80s revivalist Esthero&apos;s We R in Need of a Musical Revolution, the freestyle alum voices his disgust with the "sh*t on the radio." In a flow that drips with righteous indignation, Question? opines that anything would be better than today&apos;s swag-soaked garbage; while he&apos;d love to hear "Kendrick Lamar or some Big K.R.I.T. Country Sh*t" on his local hip-hop station, he&apos;d settle for some Shiny Suit-era Diddy. In addition to airing his grievances, he offers listeners a glimpse into the machinations that determine radio airplay, and ends by telling us what we can do to solve the problem: "If you want change, I&apos;ll tell you where to start: turn off your radio and TVs." Agree with the Booth fave&apos;s assessment of the game? 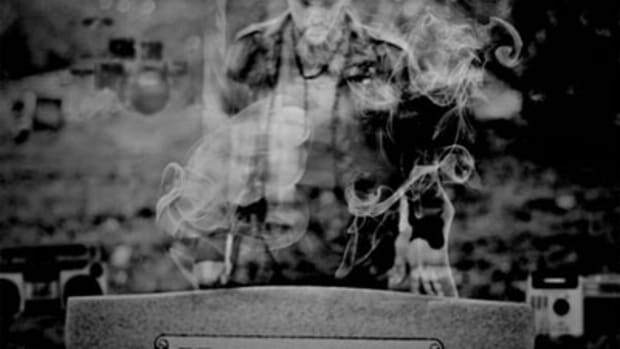 Then you&apos;ll undoubtedly find more to like on his Fear of Dying LP, released to iTunes this past Tuesday.